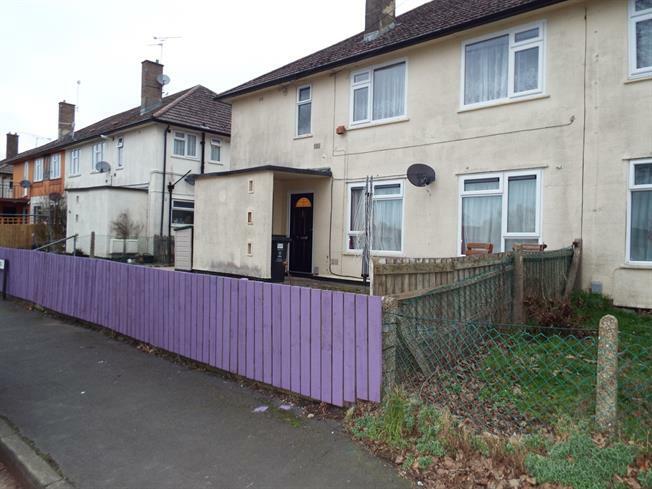 2 Bedroom Maisonette For Sale in Swindon for Asking Price £130,000. Taylors Estate Agents are delighted to bring to the market this two bedroom first floor maisonette with no onward chain. The property briefly comprises, entrance hall, kitchen, living area, two double bedrooms and bathroom, externally you have a good sized garden with garden shed. The property is in need of some works and is ideal for a first time buyer or for investment. Call Taylors today to arrange your viewing.